When Kendra and her brother, Seth discover that their grandfather is the current caretaker of Fablehaven, a gated wood full of trolls, satyrs, witches, imps, and fairies, they have no idea that they'll be pulled into an unexpected adventure! Kendra's new ability to see magical creatures draws her into an unexpected conflict between factions, and if she wants to save both their world and hers, she will need to muster all her courage and strength to keep imprisoned demons at bay. 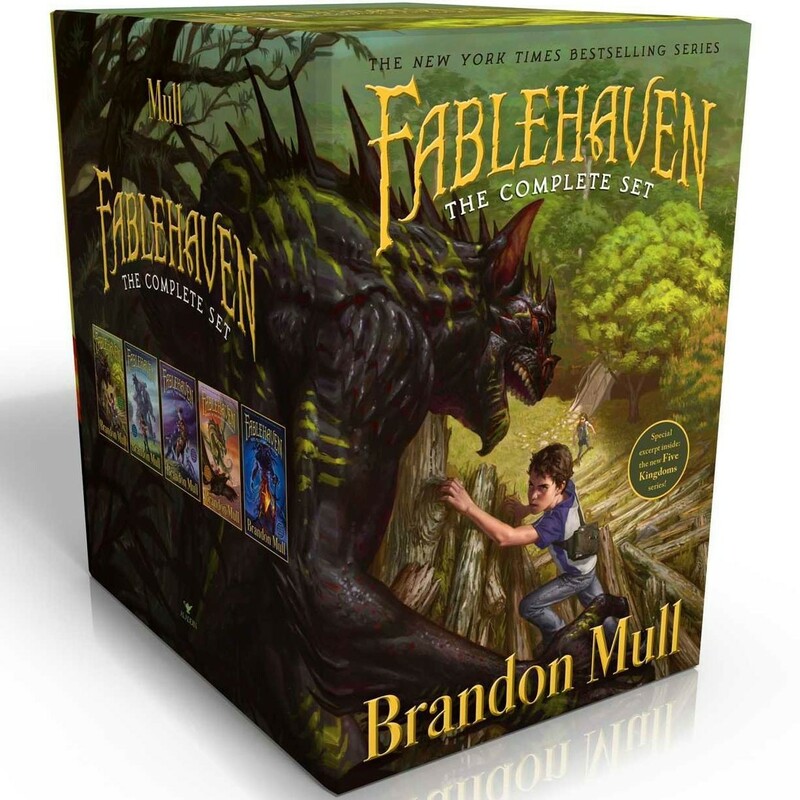 This box set includes paperback editions of Fablehaven, Rise of the Evening Star, Grip of the Shadow Plague, Secrets of the Dragon Sanctuary, and Keys to the Demon Prison. 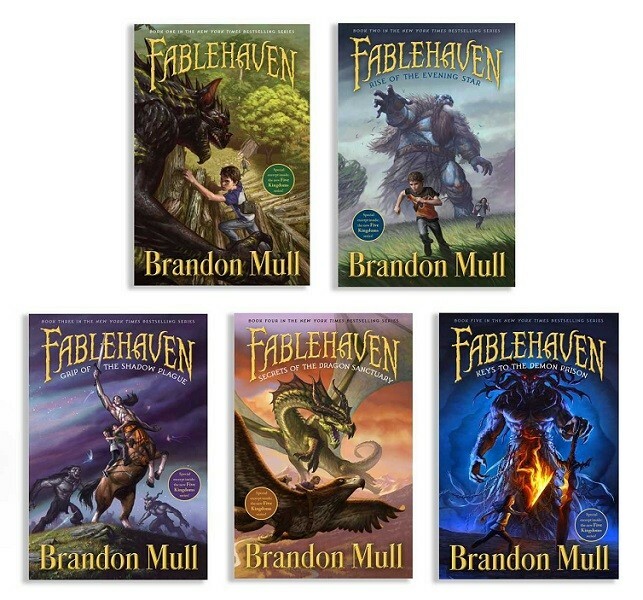 To learn more about the first title in the series, check out Fablehaven. Kendra and her brother return in Mull's new series, Dragonwatch.